Ask people what is one of the most important things that keep a community vital and chances are you’ll likely hear “Jobs.” Not just any job, but the kind that pays a livable wage and has benefits. Often these jobs require specific skills. Communities, organizations, schools and businesses throughout west central Minnesota are taking on the challenge to build a better workforce for the future success of our region. 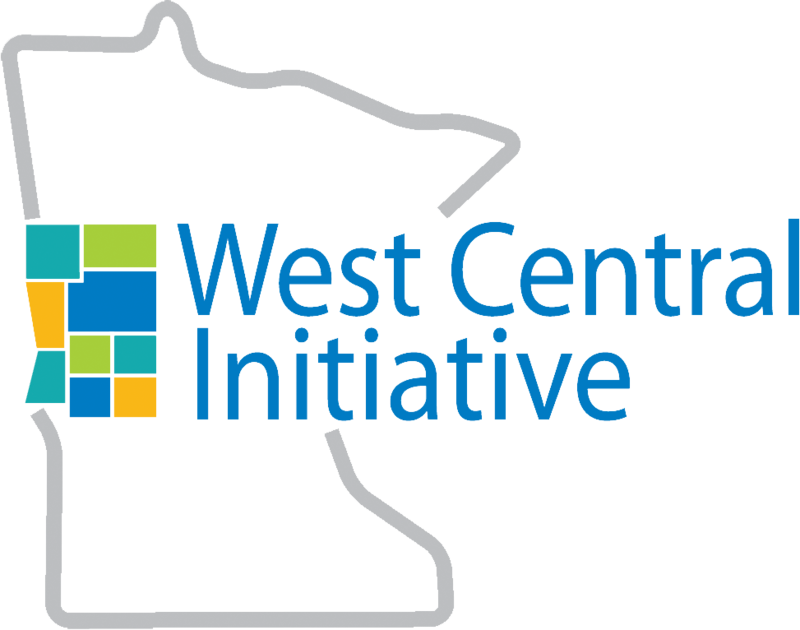 West Central Initiative offers funding and assistance to help. Lakes Country Service Cooperative (LCSC) was able to use a WCI Competitive Workforce Grant award to provide a three-phase, year-long intensive training project for teachers in engineering skills, theories and industry-based applications. The teachers now lead curriculum redesign in their schools to improve delivery of engineering content to students, based on new Next Generation Science Standards, which emphasize hands-on experiences that lead toward STEM-related careers. 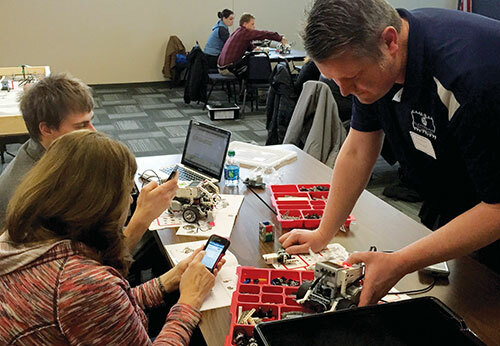 “Two presenters from the University of St. Thomas—an engineering professor and an education professor—showed how instructors can teach engineering without spending a whole bunch of money on curriculum,” said Troy Haugen, LCSC career and technical education coordinator. Practicing engineers from the region also shared their expertise. The engineering workshops led to LCSC offering a FIRST LEGO® League workshop this past January, which provided each participant with a LEGO® robotics kit for their school and encouraged schools to form robotics teams for competition. For Haugen, the most important thing about the workshop was teaching STEM concepts in west central Minnesota classrooms. “Thousands of kids will have access to these kits,” he said. A CWG Award helped the Tri-State Manufacturers Association (TSMA) work with Bemidji State University’s 360° Center of Excellence to expand a Dream It. Do It. campaign into west central Minnesota. Dream It. Do It. encourages young people to consider manufacturing careers. TSMA also launched West Central Robotics Gear Up to support new and existing robotics programs in area schools that help develop skills that can translate to the workforce. TSMA also provided support to LCSC for its LEGO® robotics workshop.  The Fergus Falls Public Library is using a CWG award to become a testing center for the National Career Readiness Certificate (NCRC). Using a job skills assessment system called WorkKeys, participants work online at their own pace on specific modules in applied mathematics, reading information and finding information. The successful completion of these modules leads to earning the NCRC. The library began offering assessments in the fall of 2014 on select evenings and weekends. The library and Fergus Falls WorkForce Center are also using grant funds to work with area high schools to assess students, using the WorkKeys system. “Taking assessments is not every student’s favorite thing to do, but after completing them, students were encouraged by their results and interested in learning more about how their workforce skill set matched up with potential future careers,” said Erin Smith, Fergus Falls library director and an NCRC proctor. Several companies throughout the region recognize applicants with NCRC-certified work skills. A list of these employers is at: http://ffpubliclibrary.org/career_readiness.html. In addition, school districts in the region, like Detroit Lakes, Alexandria, Morris and Fergus Falls, are revitalizing their industrial arts programs to help students get the specific training they need to be employed by local manufacturers.